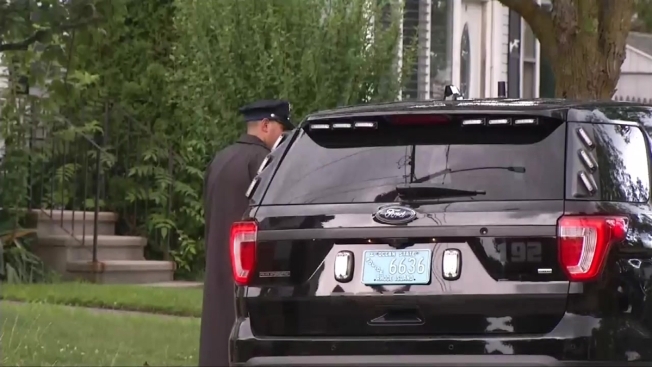 Police Searching RI Home After Burning Body Found in Mass. The Rhode Island Attorney general says a 17-year-old boy will be tried as an adult in the death of a man whose burning body was found in a wooded area in Massachusetts. WJAR has identified the teen as Xavier Vidot who is facing charges for murder, concealing a felony and use of a firearm in a crime of violence. Police say the boy shot 24-year-old Valdez Loiseau in Cranston after the man got into an altercation with the boy's mother, who he was seeing at the time. Loiseau's burned body was found by a police officer in Attleboro, Massachusetts July 18. The teen's mother is facing charges for helping transport the body.